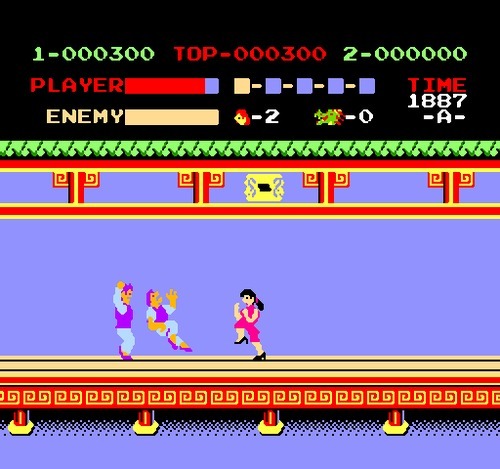 This is a list of the NES ROM hacks that gender-swap or gender-hack the playable character to a woman. The ROM hacks are distributed as .ips files and patch the original game ROM. 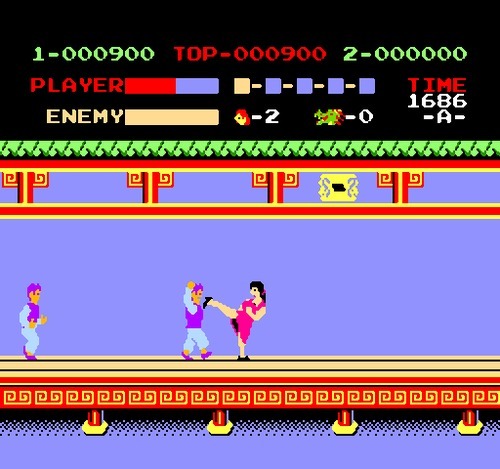 It is possible to load your own ROMs onto the NES Classic Edition, including any ROM hacks once you've patched them. 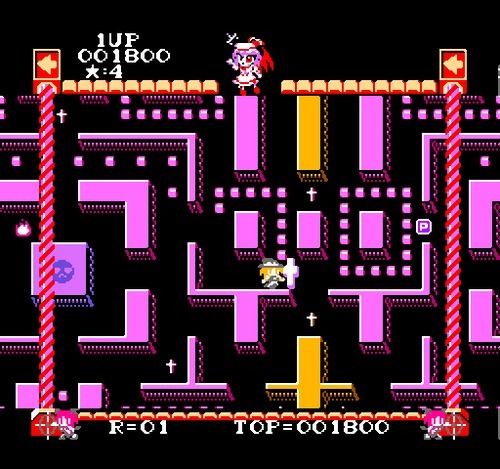 The player character is based on Touhou character, Remilia Scarlet. 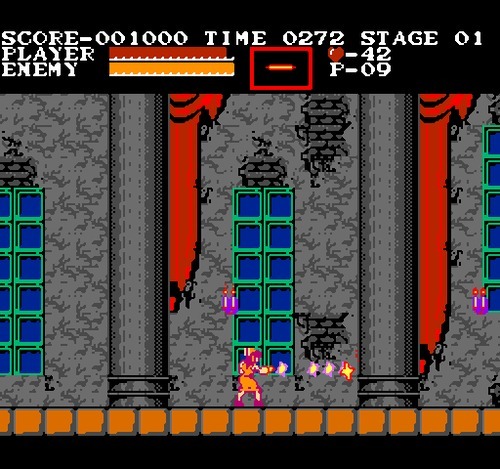 Hack of Castlevania where Sonia Belmont from the Gameboy title “Castlevania: Legends” is now the playable character instead of Simon. 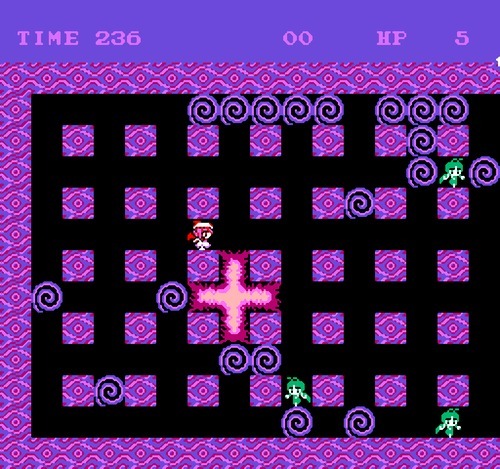 The player character is based on Touhou character, Reimu Hakurei. Graphical changes are mode to the enemies, weapons, etc. This hack is for the Japanese version of the game. 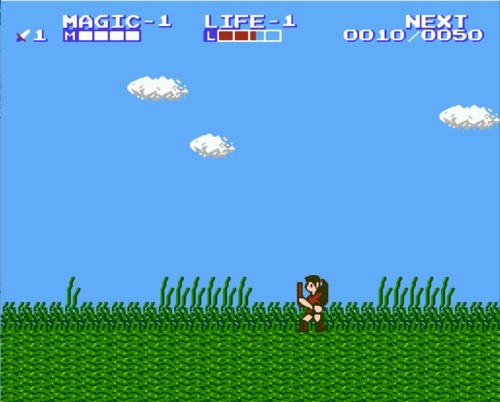 There's a ROM hack which replaces the pantsless looking main guy with a female character. 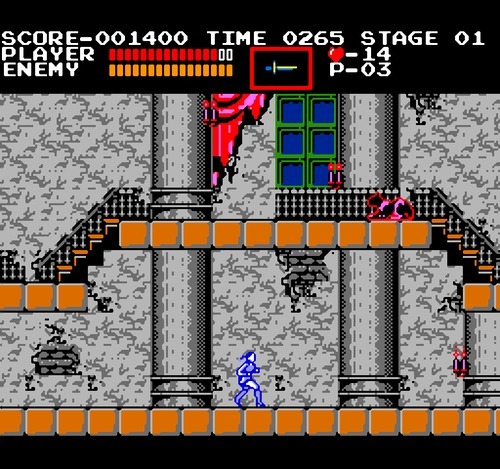 It's name is Code Name - Viper - Girl by AmidE (Hack).nes and it can be found in the GoodNES pack. 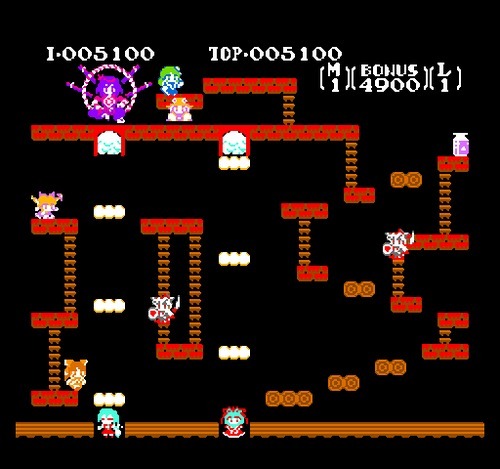 The player character is based on Touhou character, Marisa Kirisame. 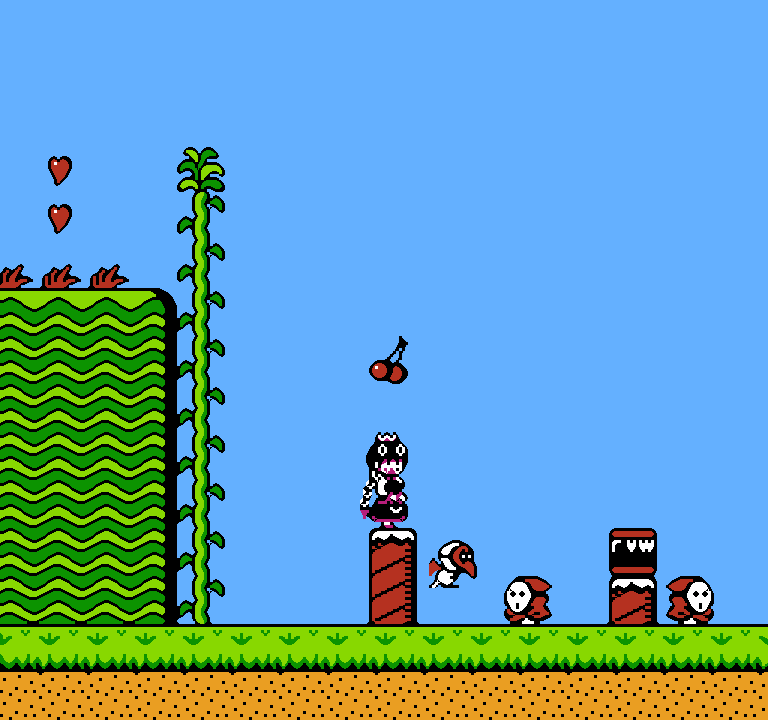 The boss character is based on Touhou character, Remilia Scarlet. 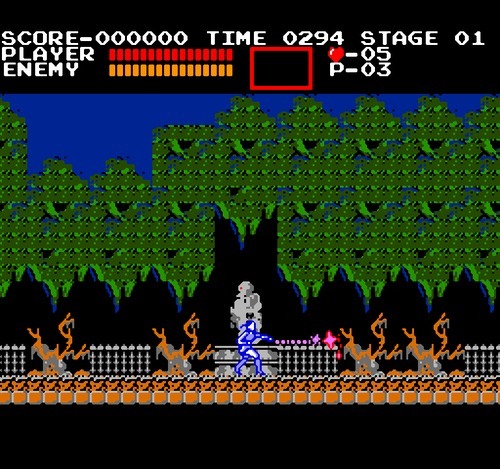 For the Japanese ROM version. 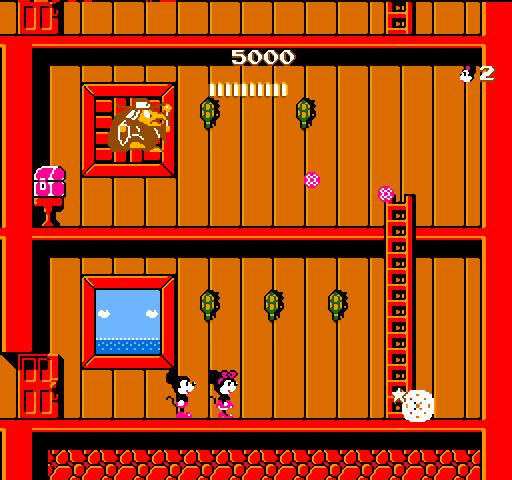 The player character is based on Touhou character, Yamame Kurodani. 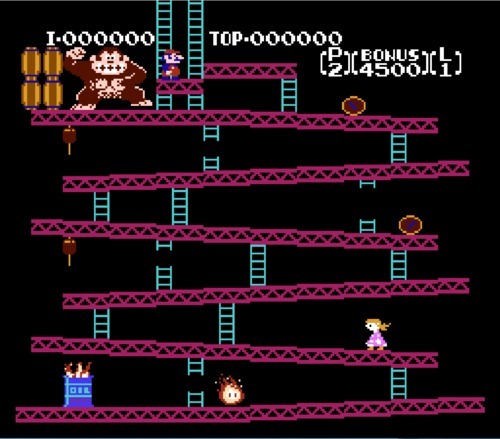 This hack replaces Jumpman with Pauline, now Jumpman is next to Donkey Kong. 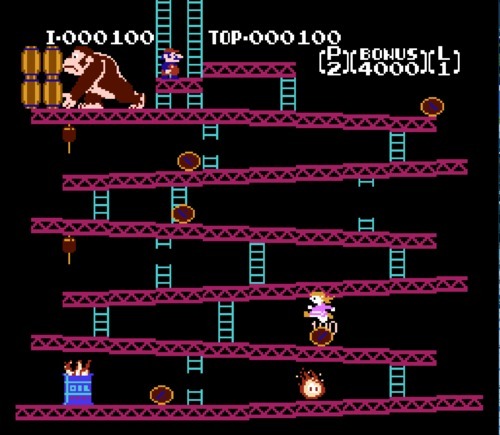 It was made by a father for his three year old daughter, who wanted to play as Pauline instead of the main character. Jump Man has been replaced by the Touhou character, Reimu Hakurei. 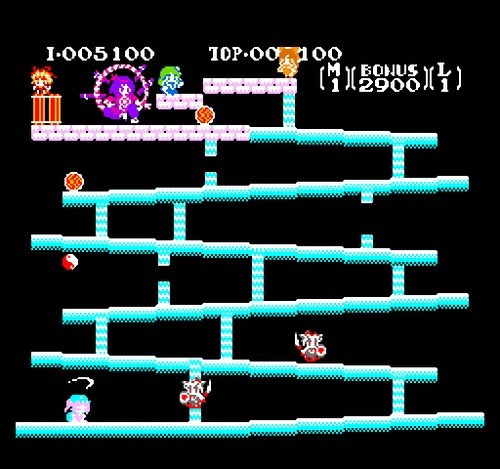 Donkey Kong is replaced by Kanako Yasaka. Almost all other graphics in the game have been replaced as well. 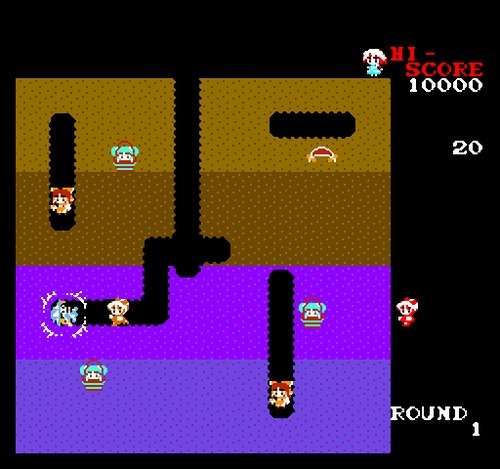 For the Japanese version of the game. 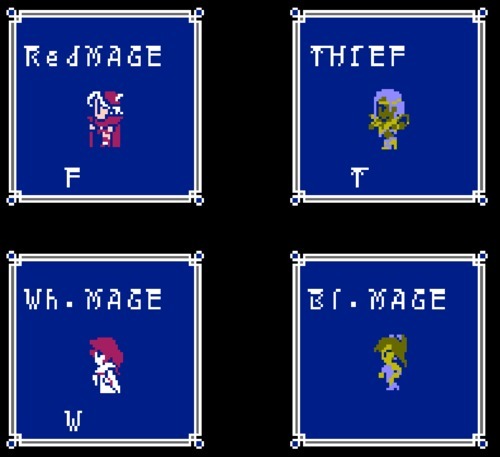 There are two different ROM hacks for Final Fantasy 1 that replace the male characters with women. 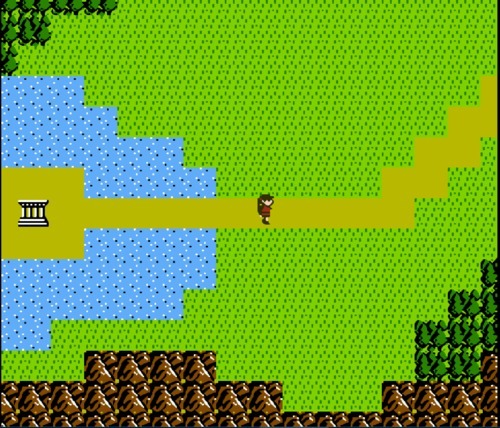 One makes gameplay improvements, the other just changes graphics and dialog. They each have their own unique art style. In this hack, the roles of Thomas and Sylvia have been reversed! Sylvia must now save her boyfriend, Thomas, from the evil Mr. X. 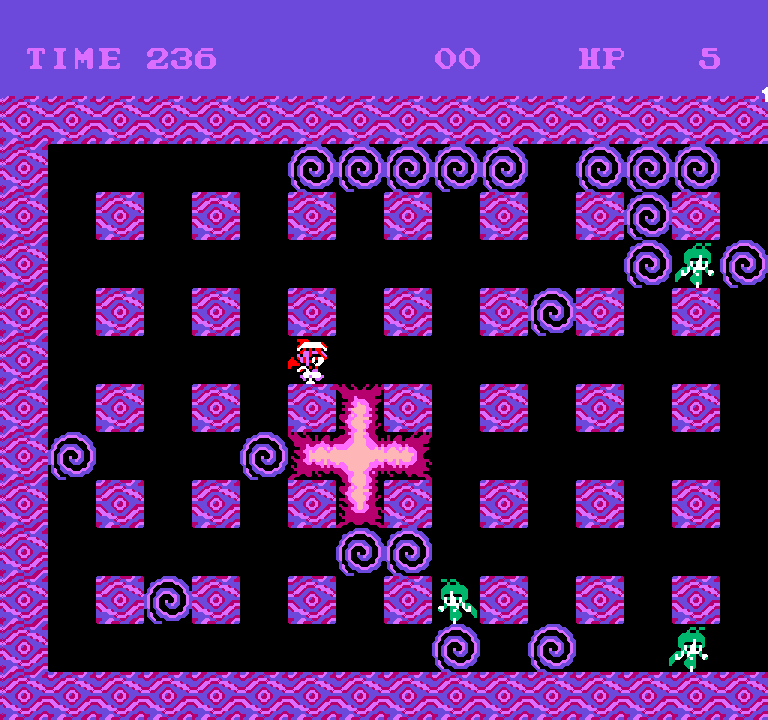 The player character is based on Touhou character, Hong Meiling. 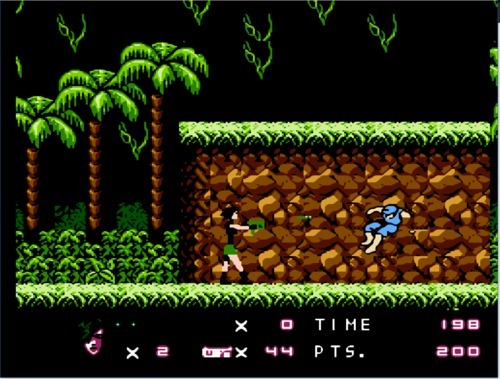 This hack is for the Japanese version of the game, Spartan X. 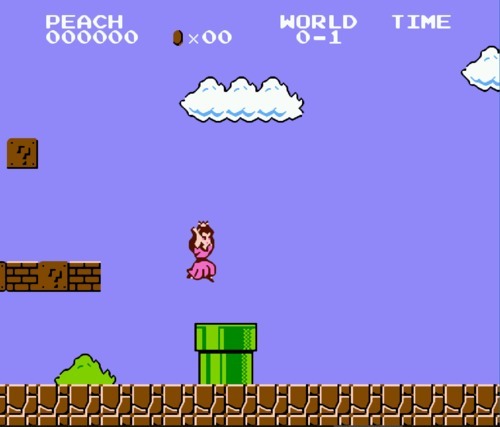 This is player sprite hack of Mario Bros. that replaces Mario and Luigi with Peach and Daisy, respectively. This ROM hack by Mogemogesama replaces the Mario Bros with female characters from the Giana Sisters series. 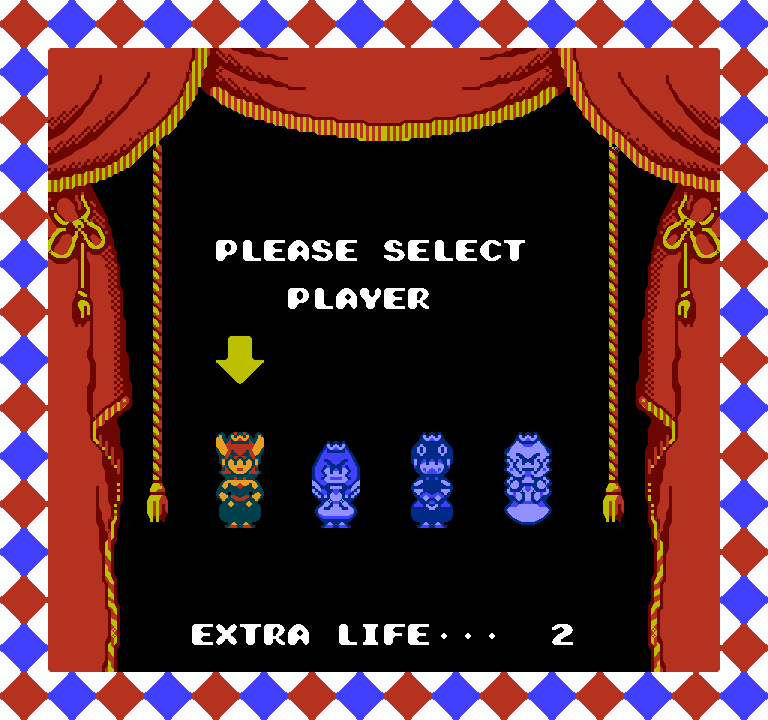 It can be found in the GoodNES ROM pack. 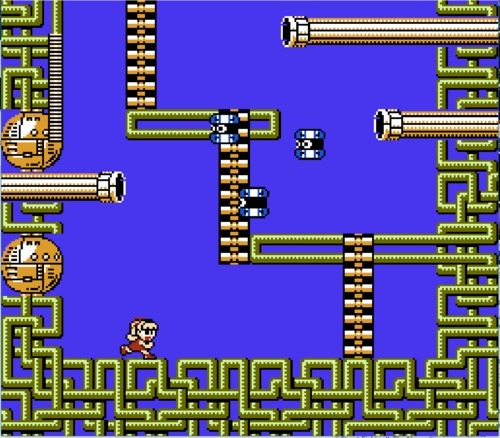 There are female character ROM hacks for every Mega Man game on the NES. This is a player sprite hack of Mickey Mousecapade for the NES where Mickey Mouse and Minnie Mouse swapped lead role. 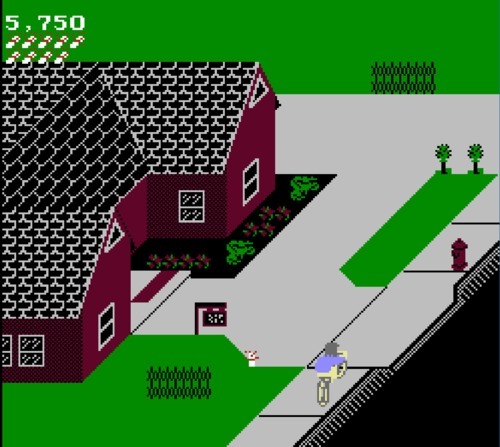 This hack replaces the paperboy with a girl. 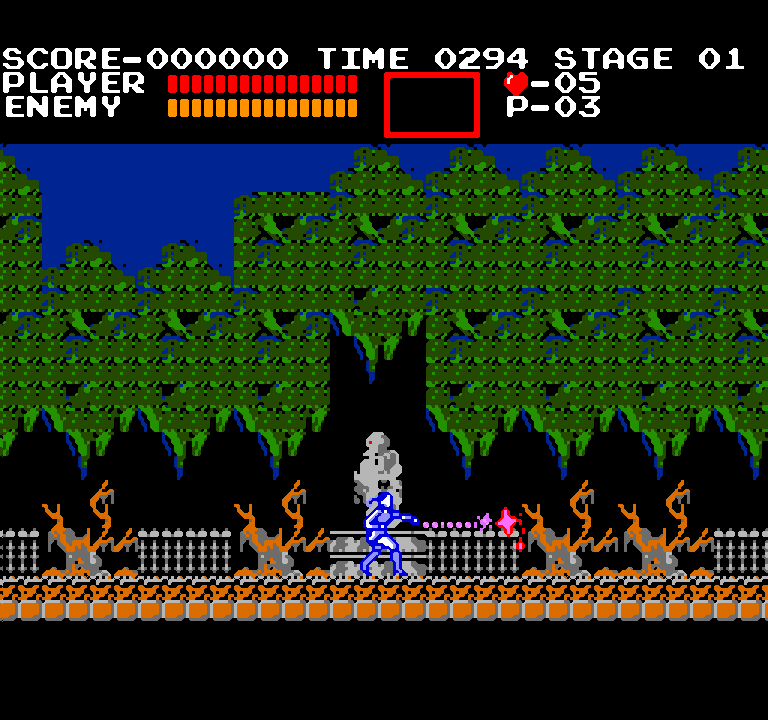 The ROM hack can be found in the GoodNES pack. 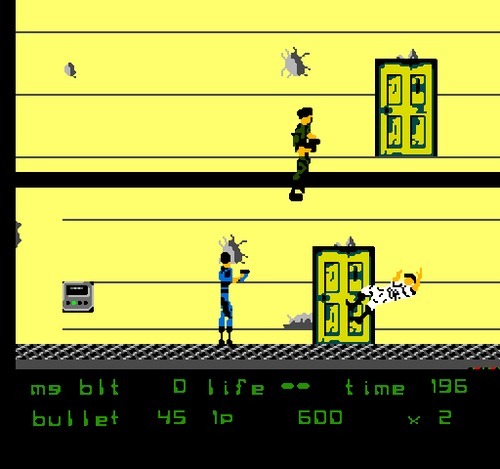 This patch converts Rolling Thunder for NES into Perfect Dark. Play as Joanna Dark as she tries to rescue her boss from the evil Datadyne Corporation. 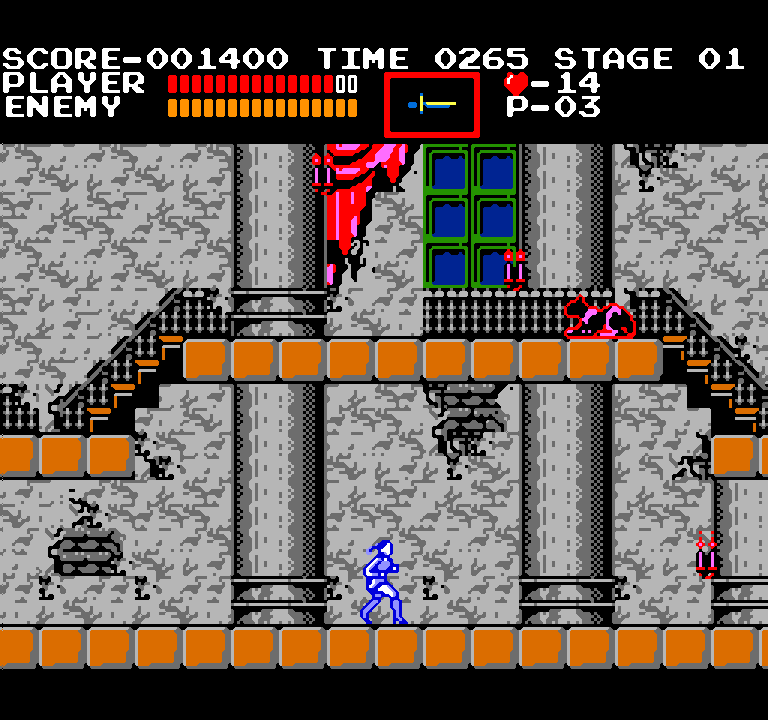 Works with the Tengen ROM version. 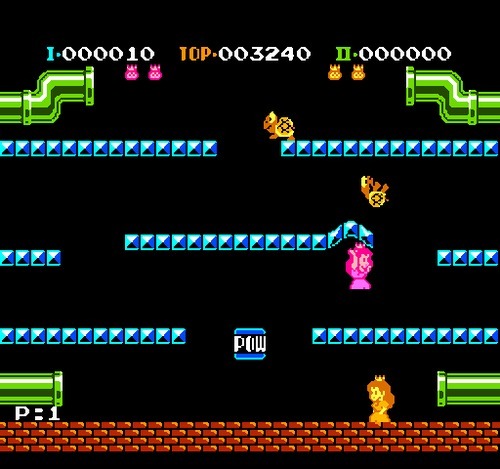 There are many ROM hacks to Super Mario Bros. that change the playable character to Peach. 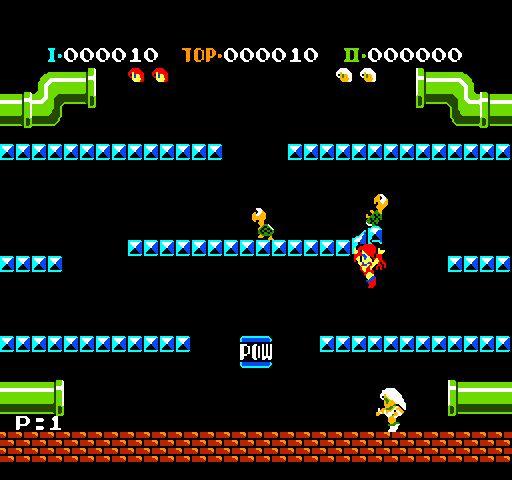 Each have their own style and some make gameplay changes while most just change Mario's character to a woman. 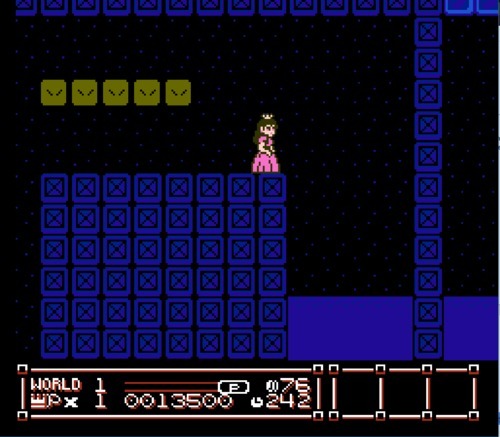 There are a lot of ROM hacks for Super Mario Bros. 3 that change Mario to a female character, each with their own style. There's a few different hacks that let you play as Zelda. 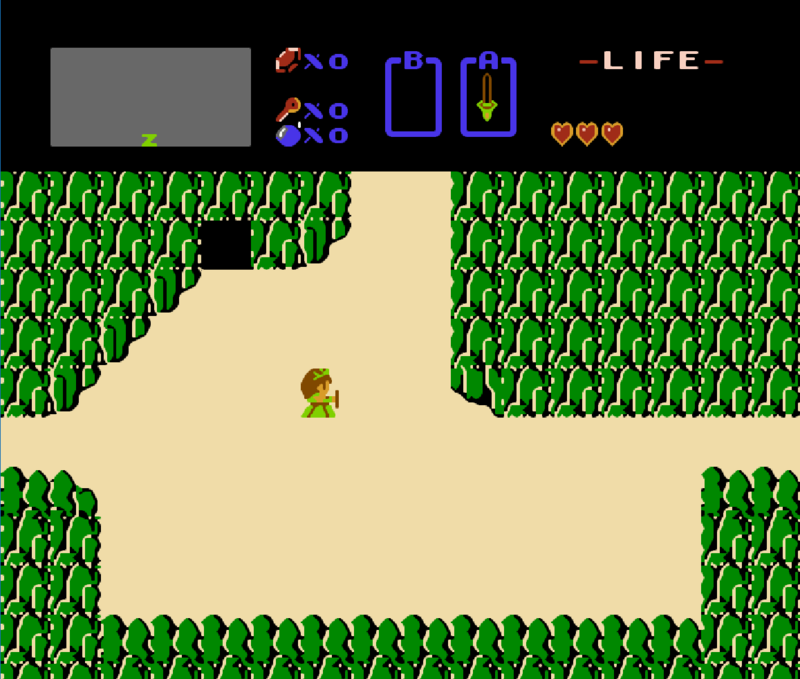 This patch modifies Link into a long-haired woman.